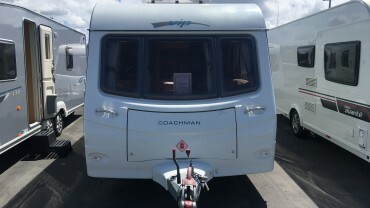 Hi, Woods Caravans. 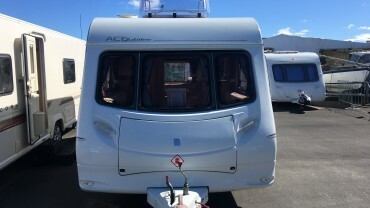 I saw your profile on 'Wood's Caravans Ltd' and wanted to see if you could help me. 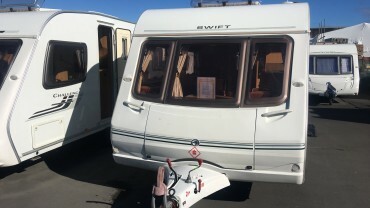 Wood’s Caravans Ltd was owned and operated by the Woods Family since the mid 1970’s. 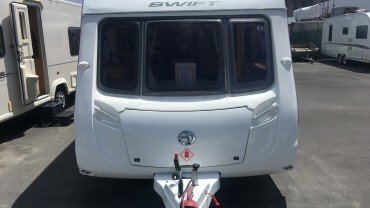 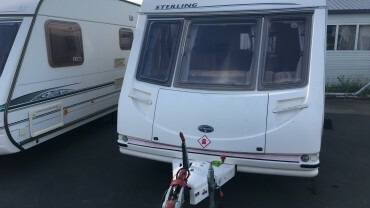 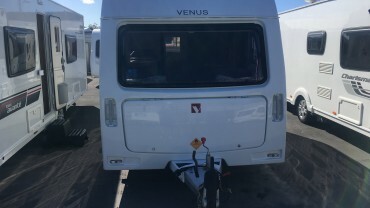 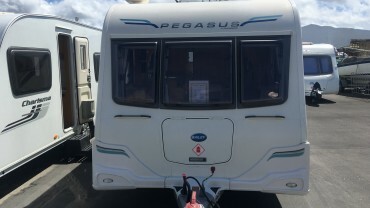 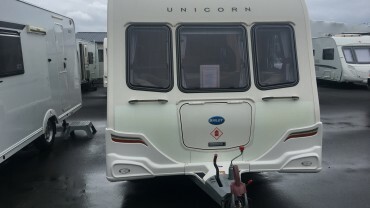 We continue to pride ourselves on giving people the confidence to drive away knowing we will provide all the advice and back up needed to ensure quality caravanning memories. 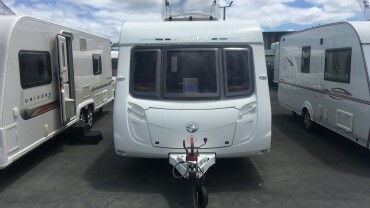 Wood’s Caravans Limited was owned and operated by the Woods Family since the mid 1970’s.